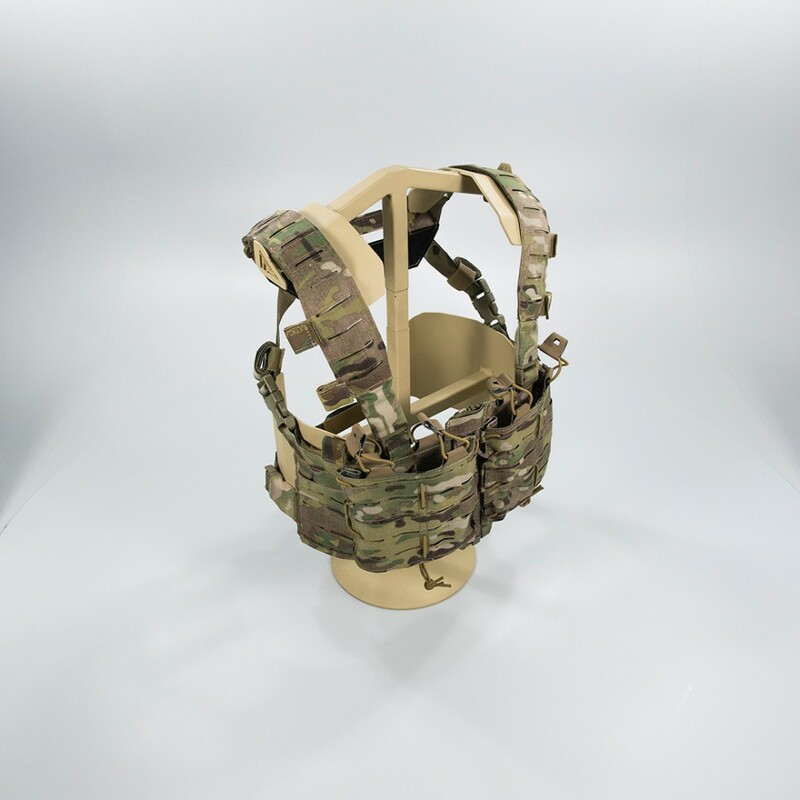 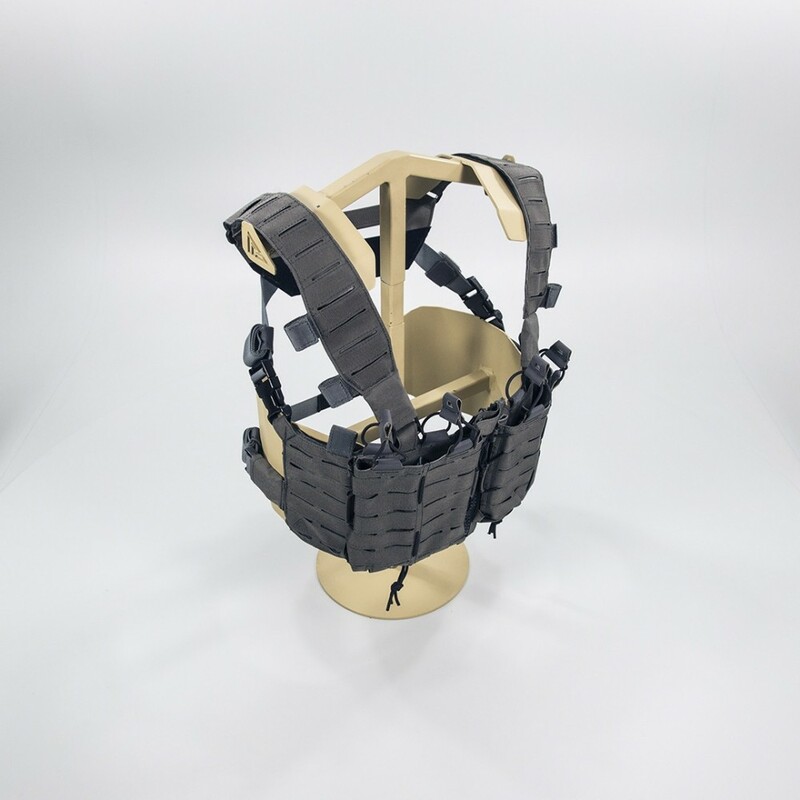 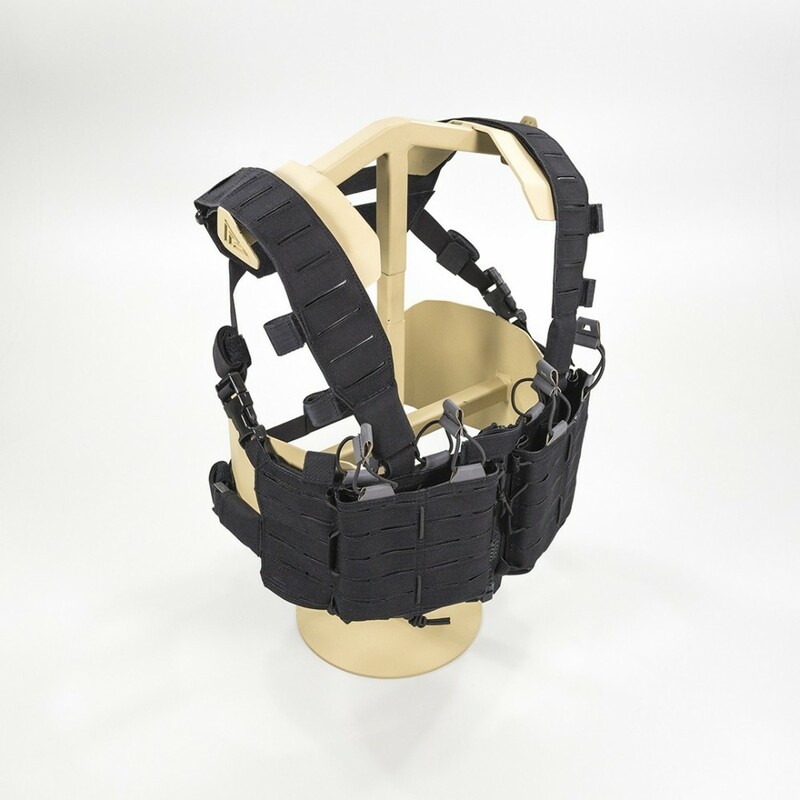 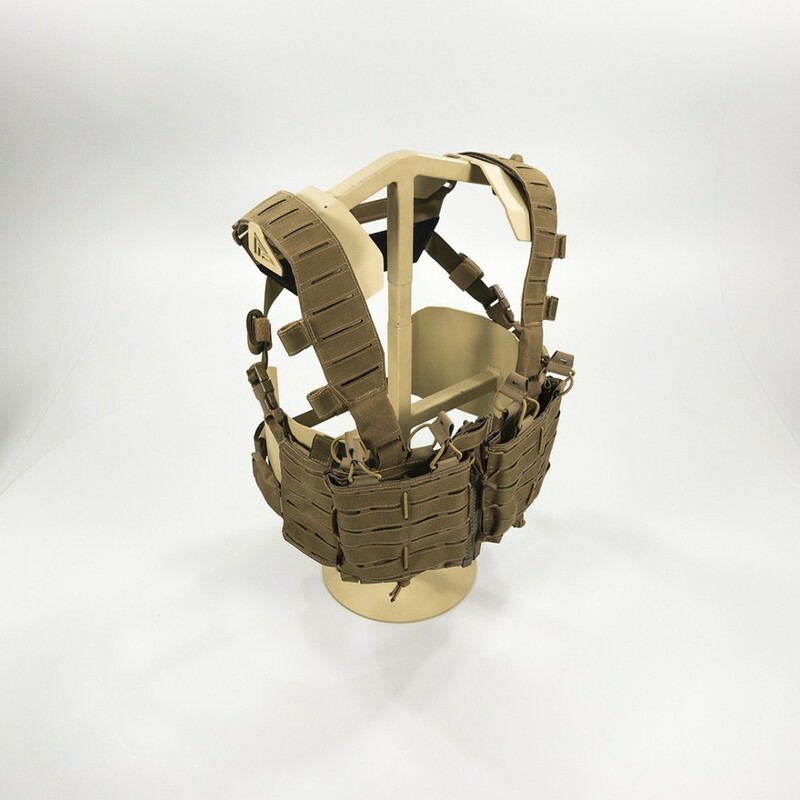 Stripped down and ready for action, TEMPEST chest rig also offers increased modularity for full user-customization. 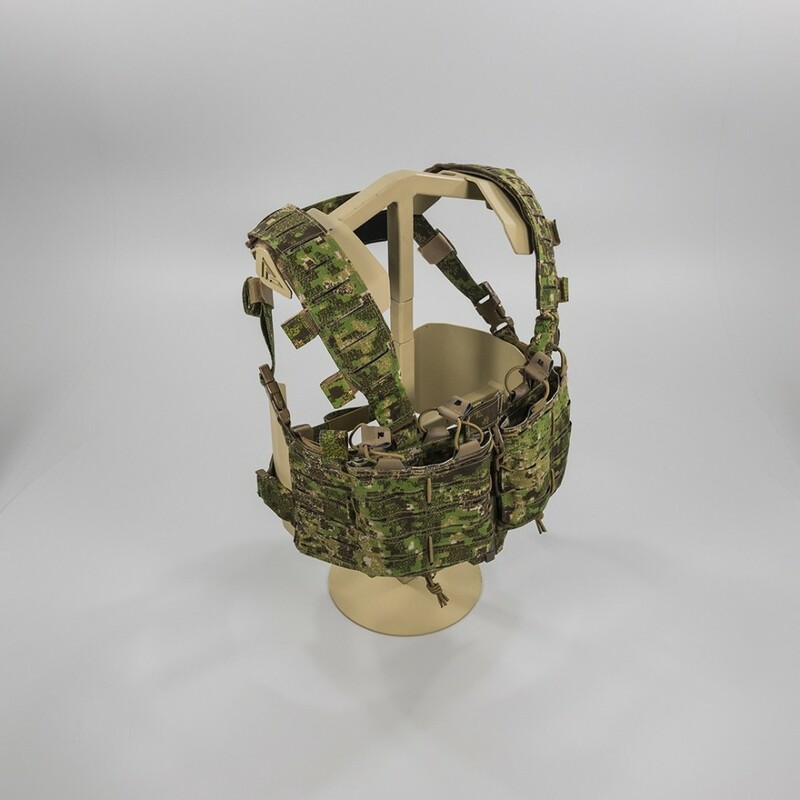 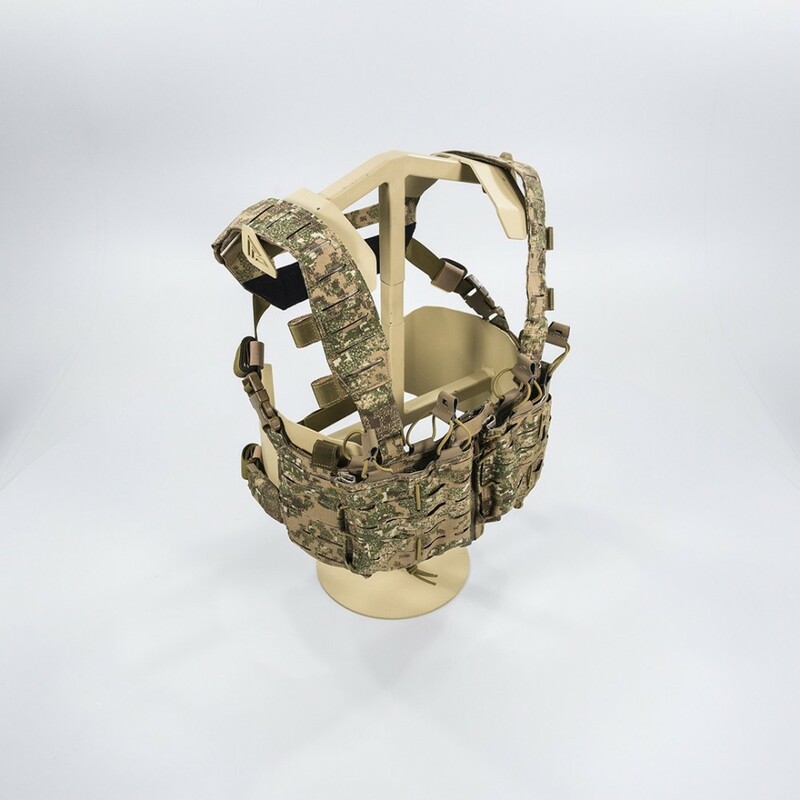 The tight split front design allows for comfortable use in stand-alone mode - and keeps your magazines close when attached to a plate carrier. 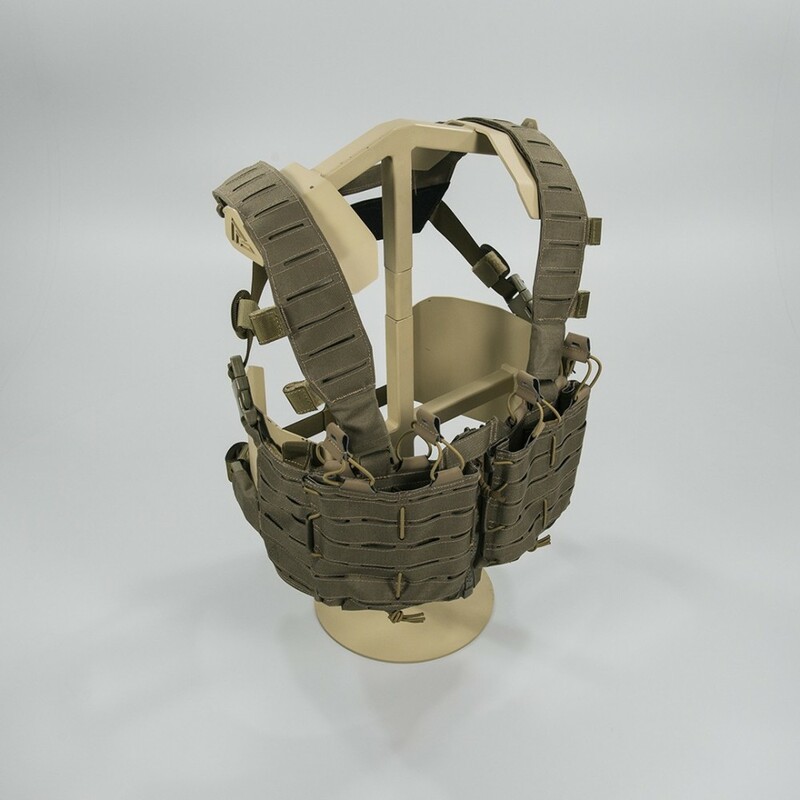 PALS slots on the magazine pouches and sides, horizontal PALS slots under ammunition pouches for tourniquets, pistol magazine pouches etc.